The Councillor for Tourism at the Orihuela Town Hall, Sofía Álvarez, has presented a series of activities planned by the Department to celebrate World Tourism Day on September 27. Has the councillor explained, the Town Hall invites "all Orihuela and Orihuela Costa residents to be tourists in their own city and actively participate to get to know every corner of the town". 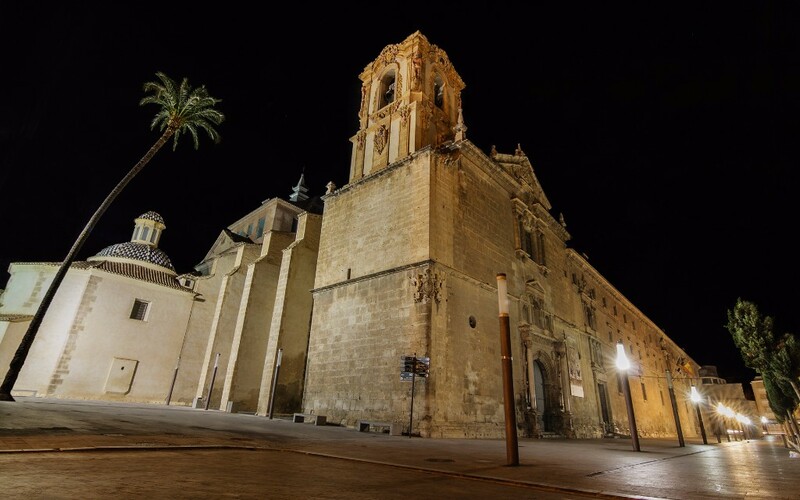 Thus, the Department of Tourism has organized two sessions of routes dramatized by local actors who will lead visitors through the central streets of the city while they explain the highlights of Orihuela´s history. This is one of the activities "most welcomed by tourists as it is a dynamic and fun way to discover the history of the city through a dramatized explanation with iconic characters" said Sofía Álvarez. Besides, on Tuesday September 27 at 7 pm there will be a flamenco performance at the Civic Center in Alameda del Mar "to liven up the day".